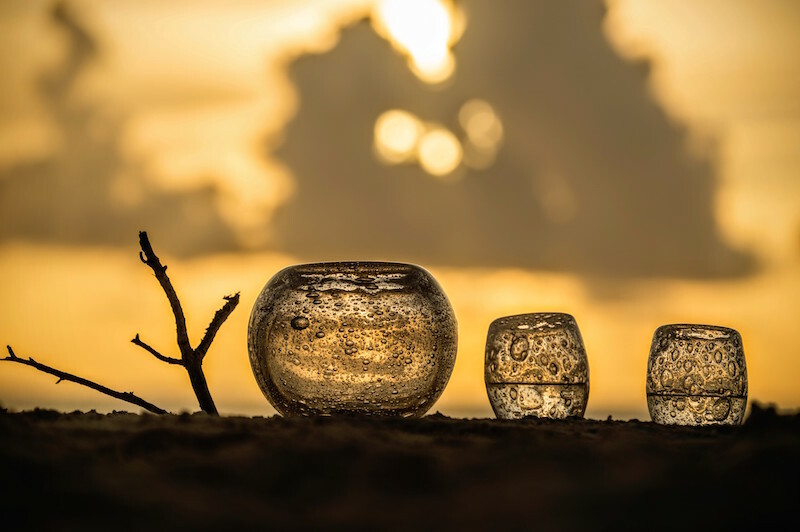 The first glass studio in the Maldives has opened at Soneva Fushi, the award-winning luxury resort located in the Baa Atoll, where guests can watch world-renowned glass artists create objects of art, and learn the art of glassblowing. The state-of-the-art facility also includes a retail boutique and art gallery, which are designed as platforms to exhibit the work of the Maldivian and international glass artists. 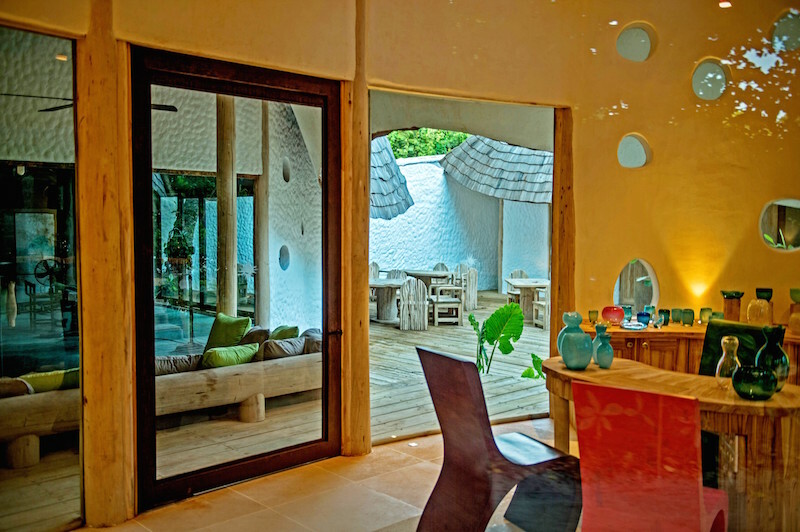 The facility uses only waste glass materials used at Soneva resorts and other resorts in the Maldives. It is estimated that more than five tonnes of glass waste is produced by resorts in the Baa Atoll alone, every month. 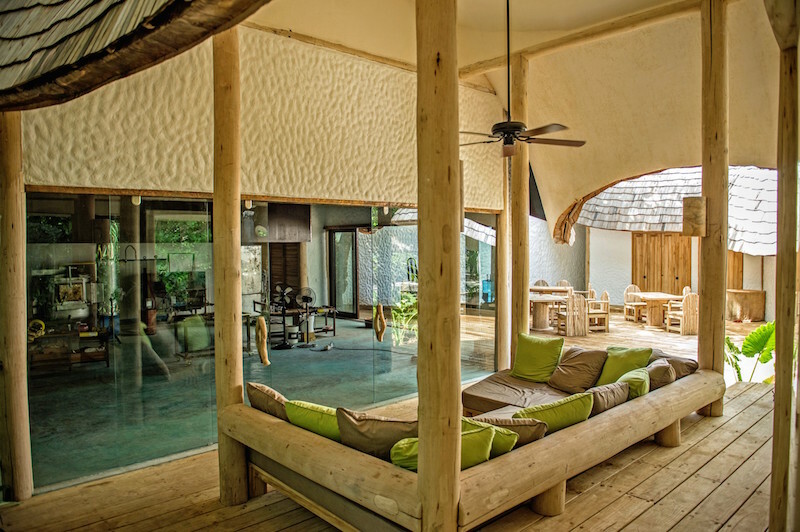 “The idea behind this project is turn the glass into something that is much more beautiful and valuable than it was in its previous state,” said Sonu Shivdasani, Founder and CEO of Soneva. “This is something we have wanted to do for many years, so we are very excited that the project has come to fruition. We believe that small tweaks to our business model can make a big difference. For instance, we see ‘waste’ as an asset rather than a liability. 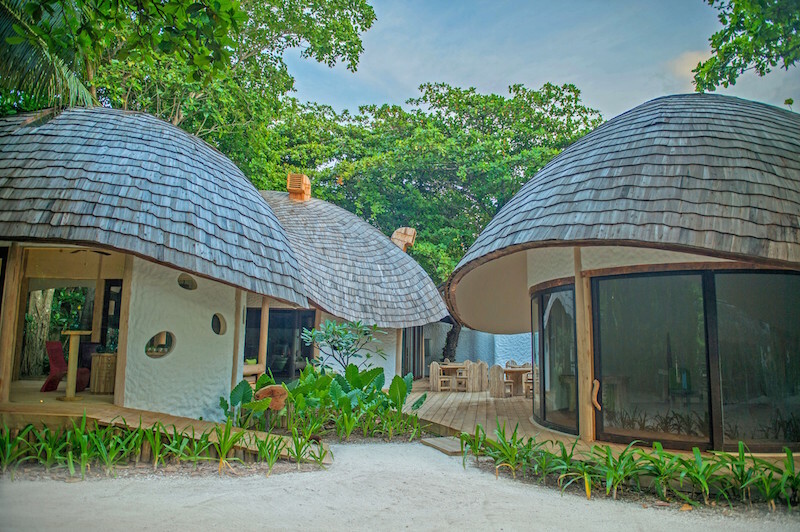 In fact, around 80% of our waste at Soneva Fushi is reused; a figure of which we are very proud,” he added. 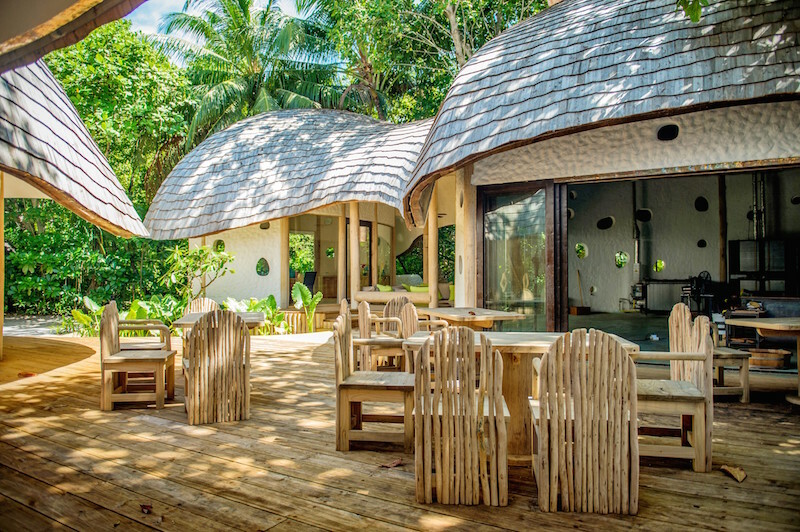 Soneva soon plans to offer unique and fun experiences to the resort guests in the form of special courses, art exhibitions, and interactive events. Several glass exhibitions will be held every year in collaboration with a rotating programme of visiting artists, the first of which will be announced soon. Guests will also have the opportunity to see world-renowned artists at work, buy beautiful pieces of art and also learn how to blow glass. The studio will produce items used at the resort’s restaurants, as well as elements for the architectural design at new and existing Soneva resorts and private residences. 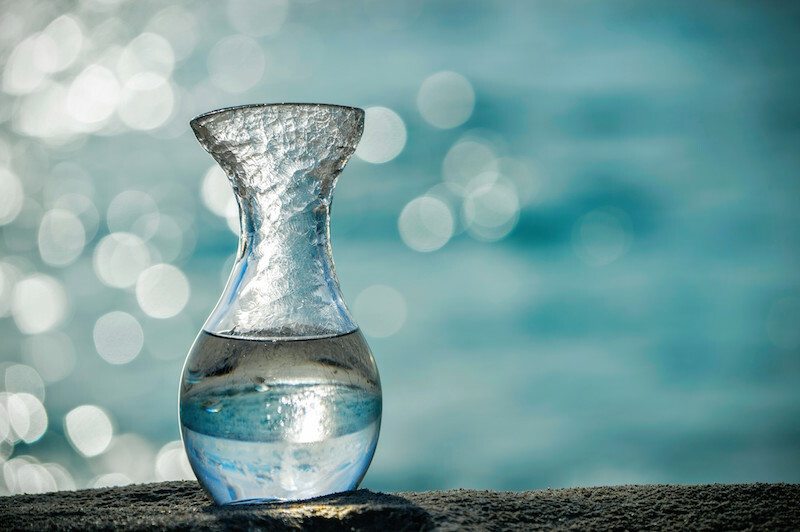 Each of Soneva’s restaurants will also get its own signature lines of custom-made plates, bowls and glasses. All products will reflect the company’s signature design style. 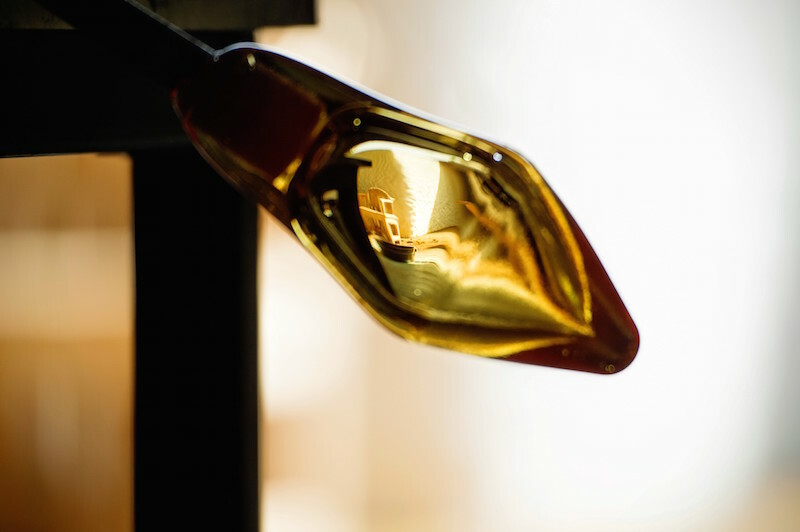 “We are creating beautiful and functional products as well as rare pieces of art. We are also hoping that this facility will stimulate the Maldivian art scene, as we aim to both nurture the talents of Maldivian artists and provide a platform for them to get recognition,” said Kevin Christison, Soneva’s Curator of Art. “Although we have just opened, visitors to the island have been very fascinated by the glass facility. 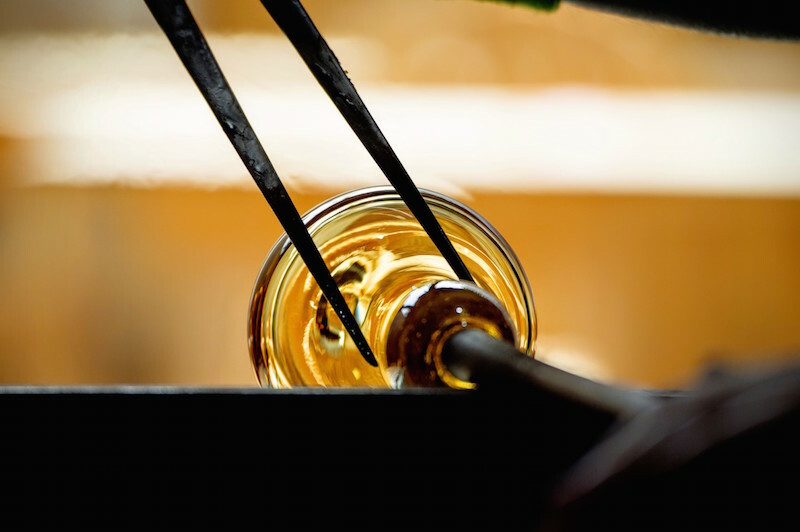 Some of the guests have already had some glass-blowing training and have returned home with personally-designed pieces of art,” Christison concluded. 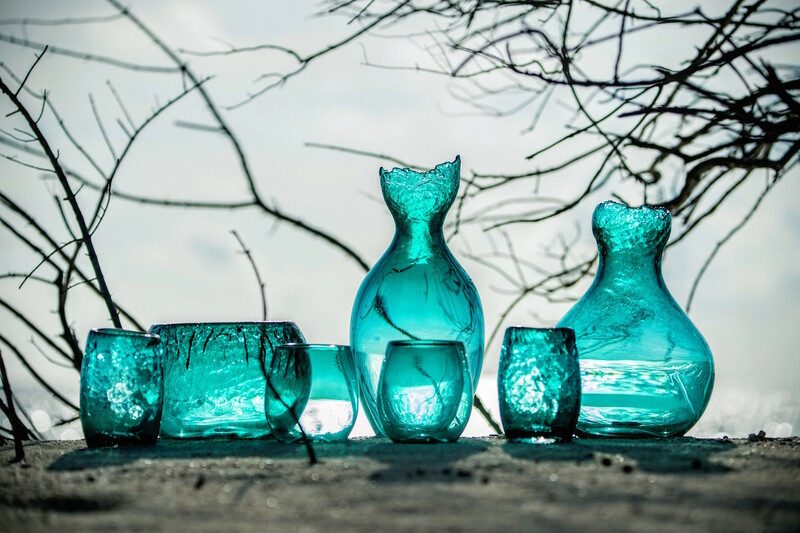 The Studio opened in August 2015; however tours of the glass studio and glass-blowing lessons will be available to guests at Soneva Fushi on request only from October 2015 onwards.